Last week, while attending day 2 of the ShOws, I was street style snapped by photographers from a couple style mags, papers, and blogs. 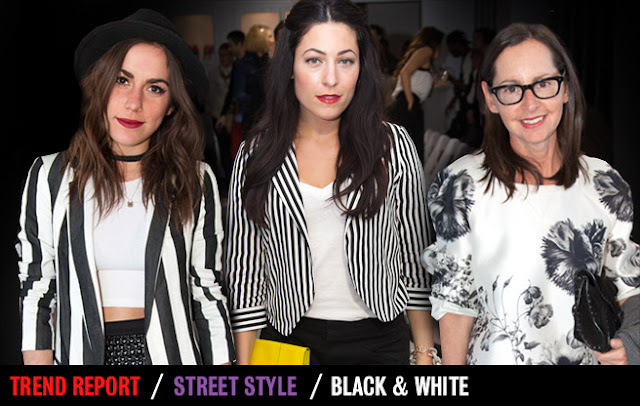 Here are some photos of my outfit courtesy of Toronto Life and The Style Spy. Apparently white and black stripes are a thing.